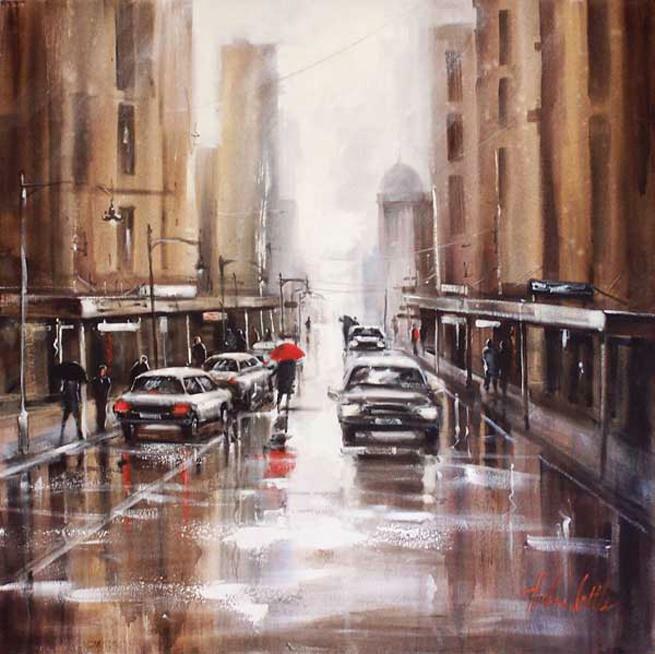 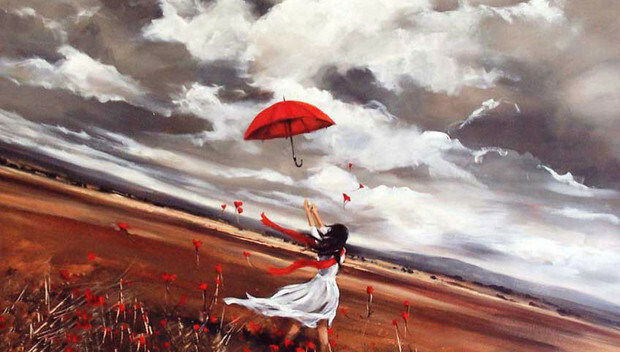 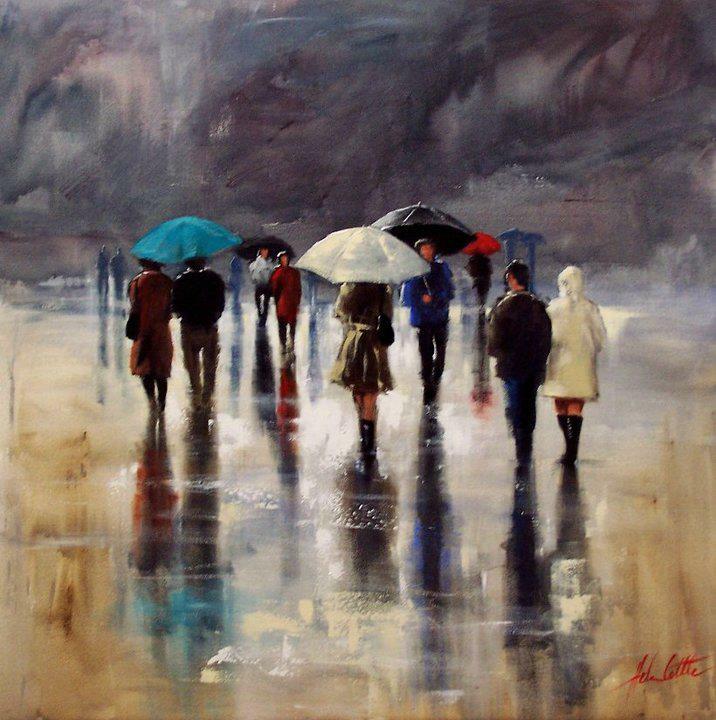 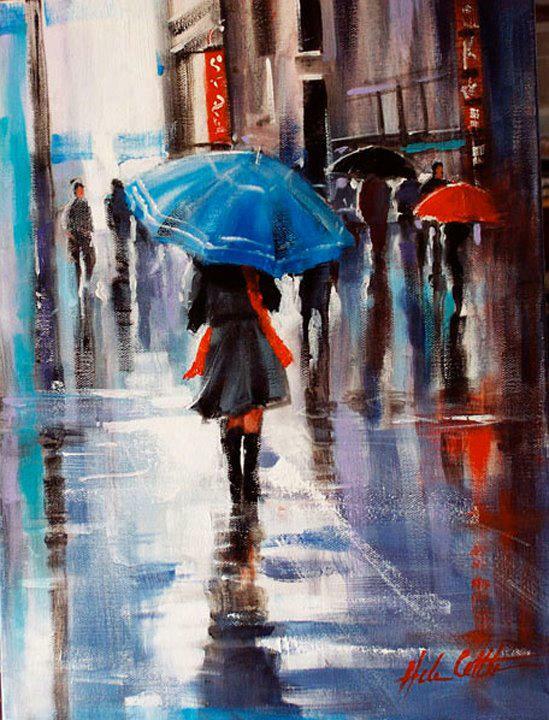 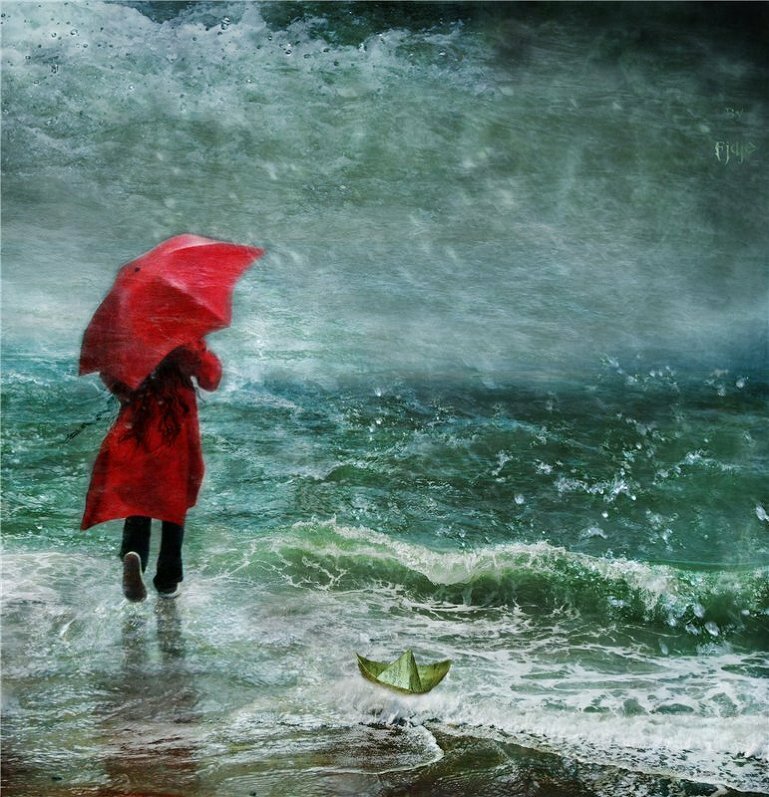 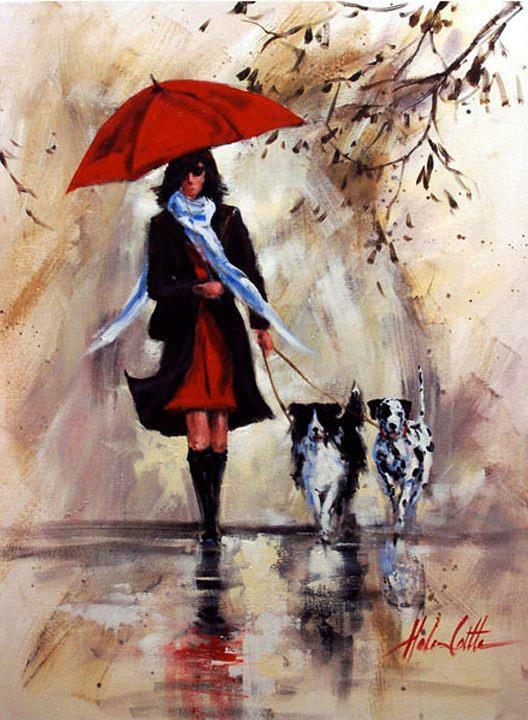 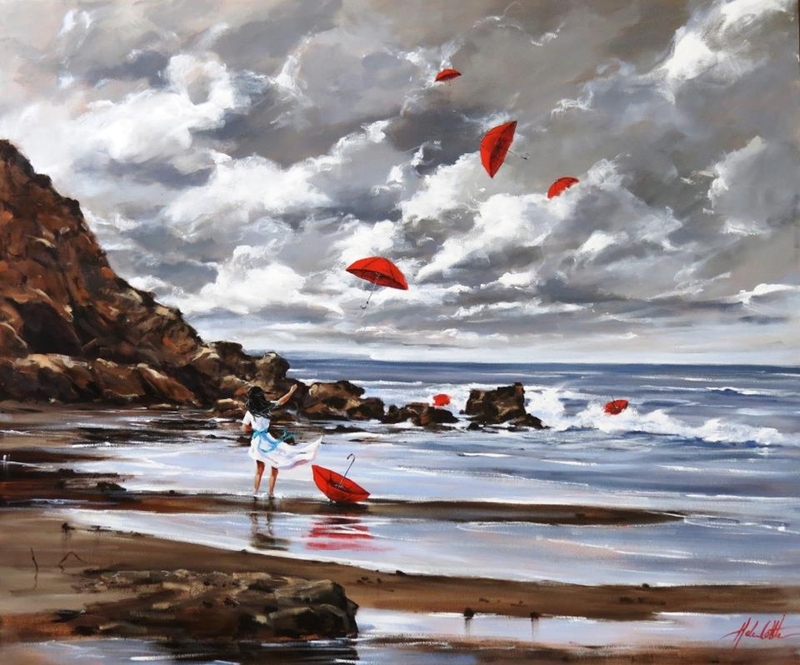 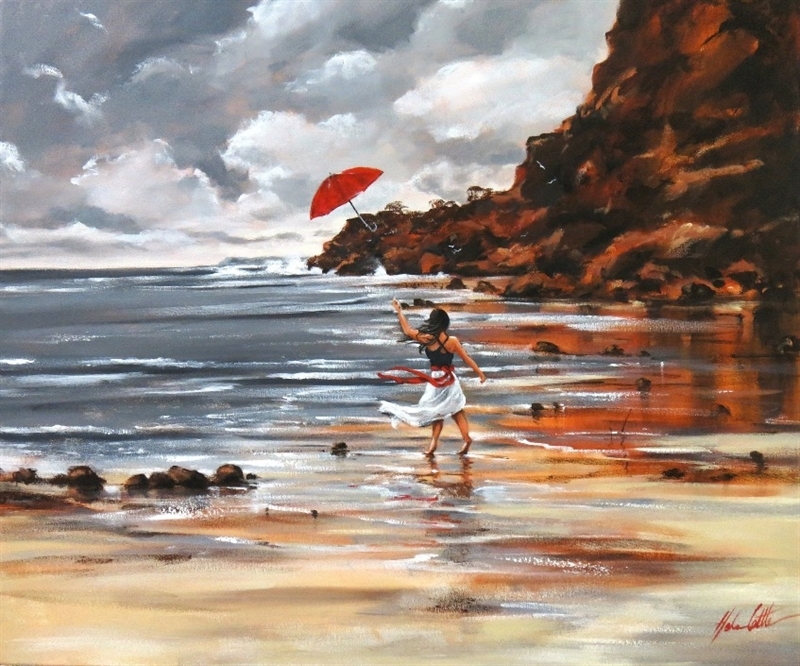 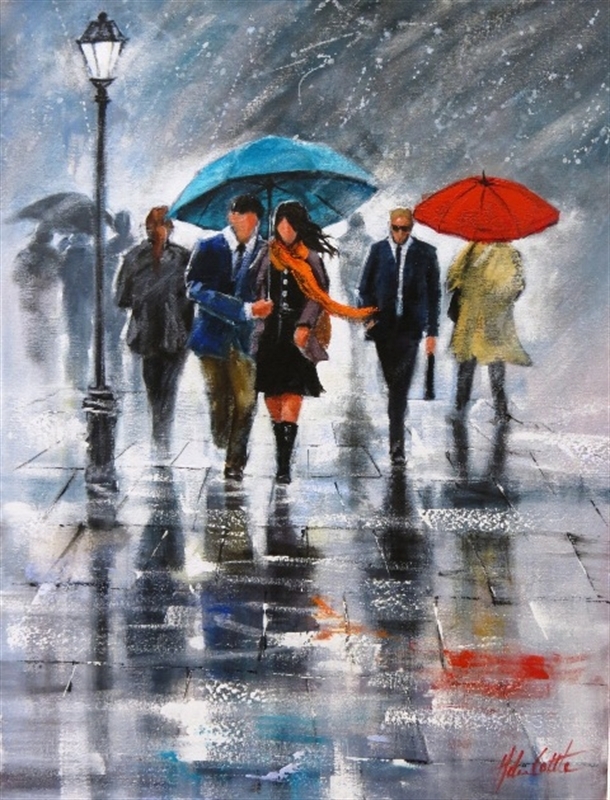 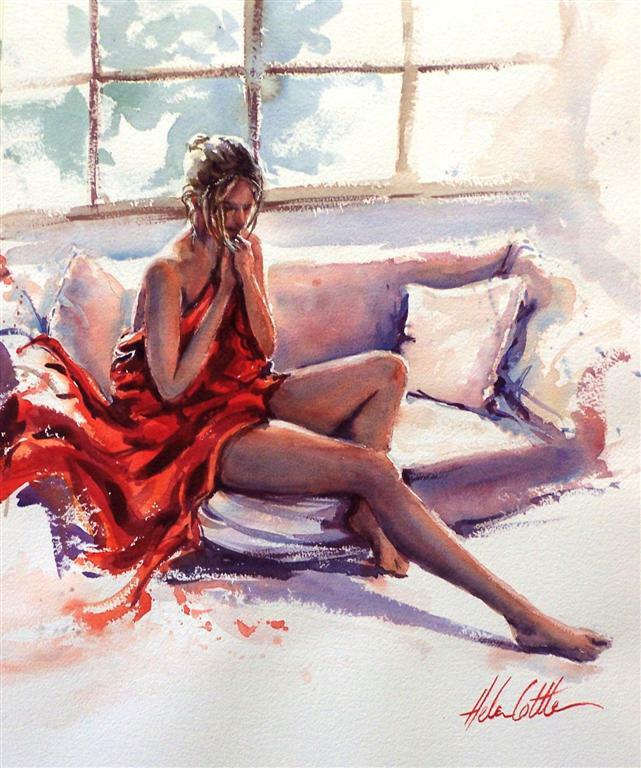 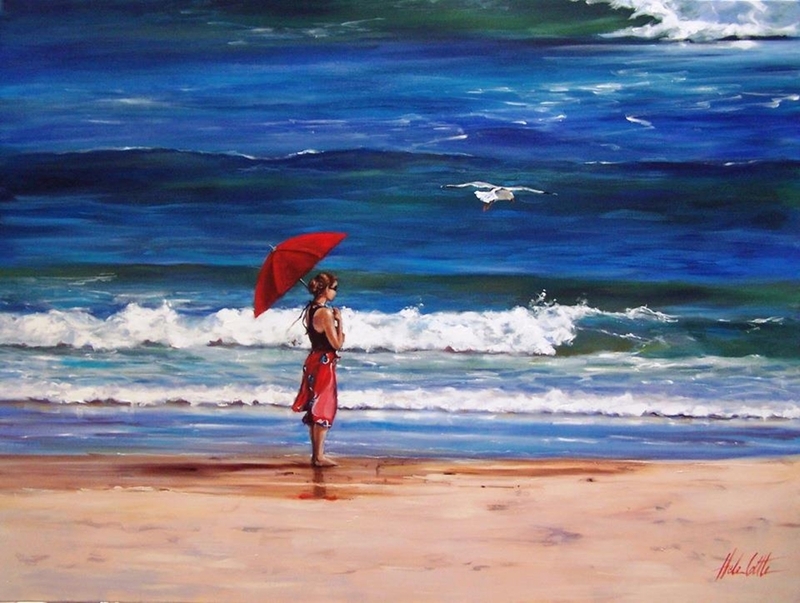 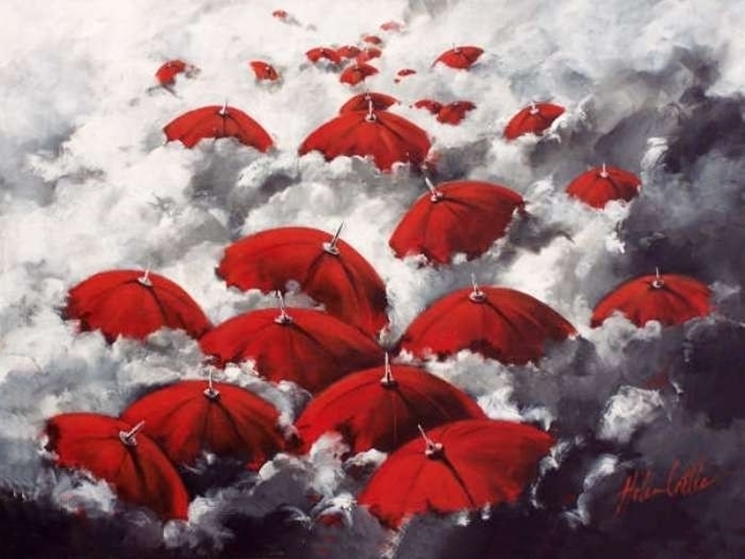 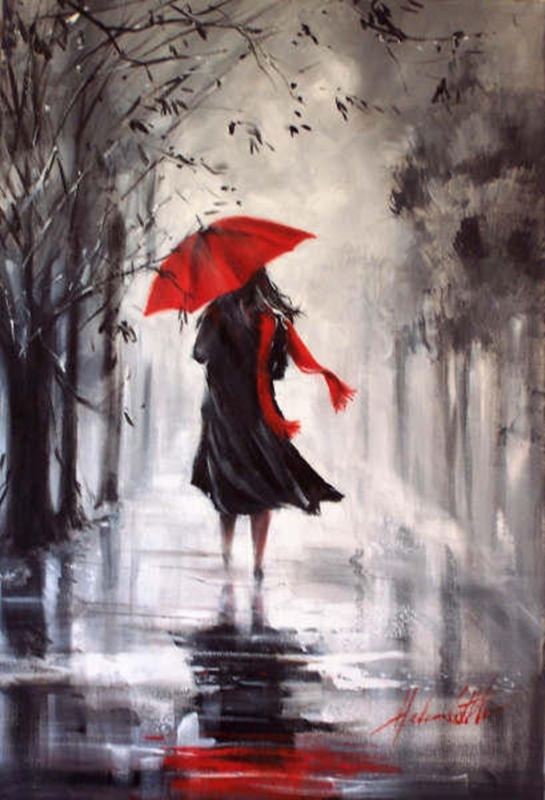 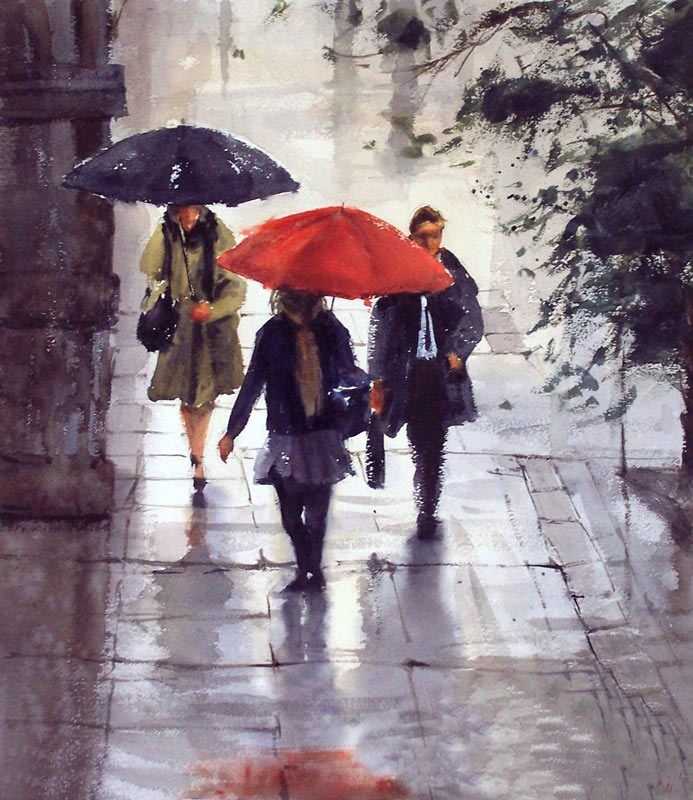 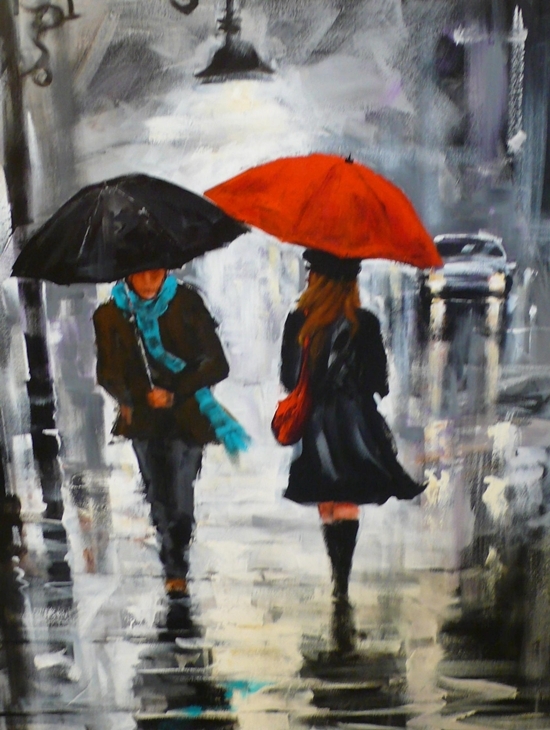 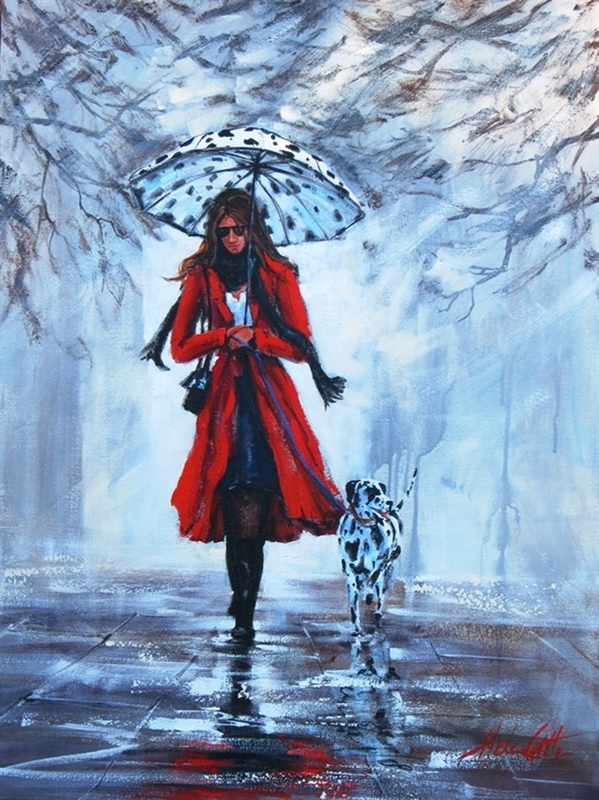 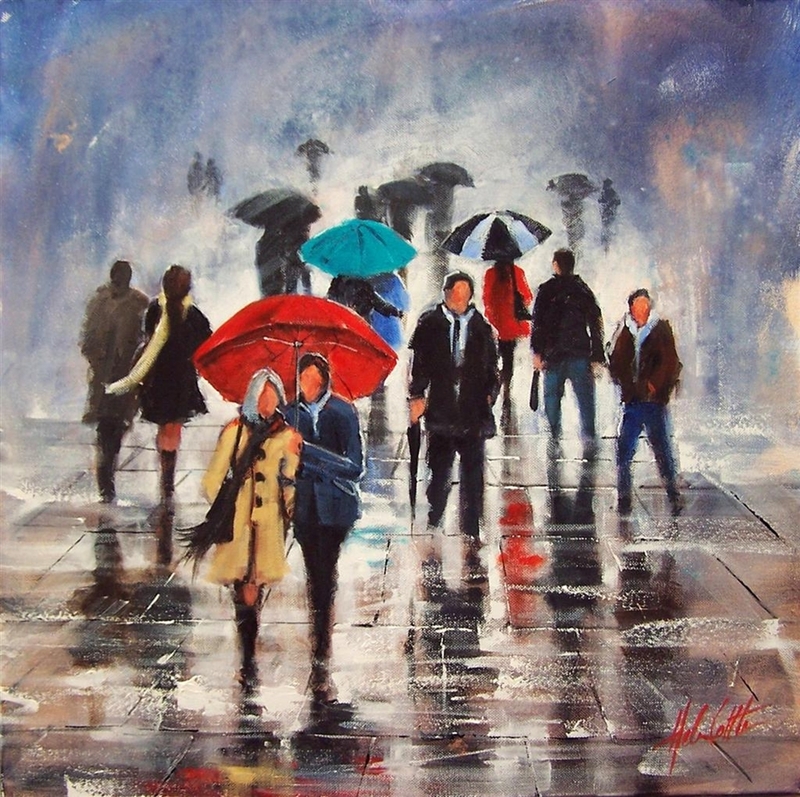 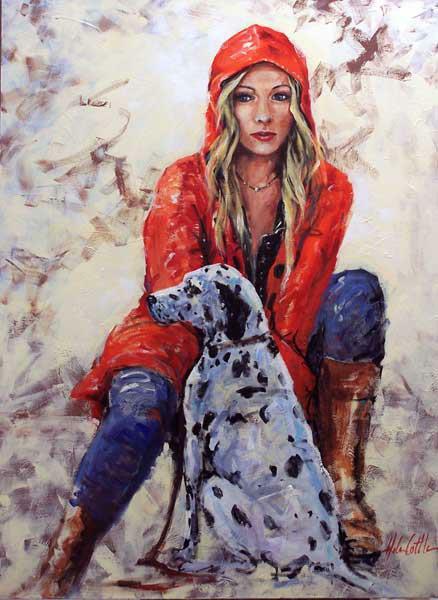 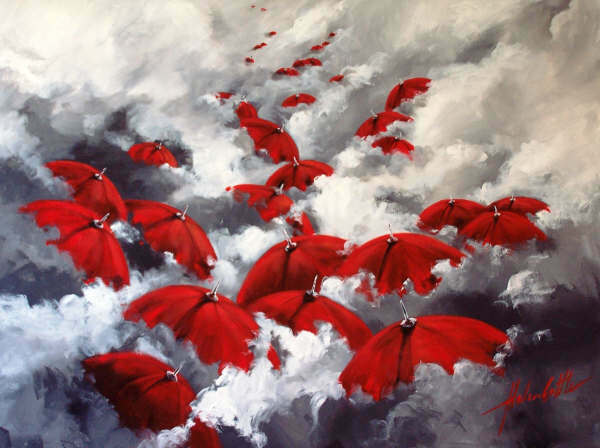 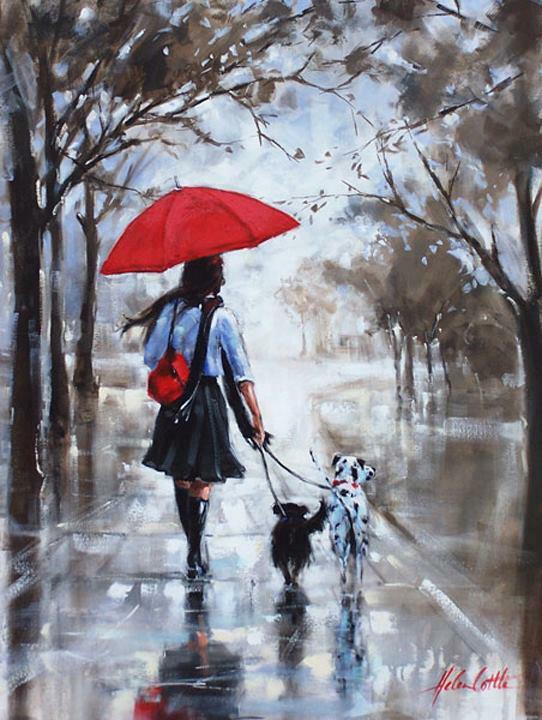 Helen Cottle, American painter, born in bay side Williamstown, Victoria is a self-taught/self-educated artist who paints in all mediums in a realist/impressionist style. 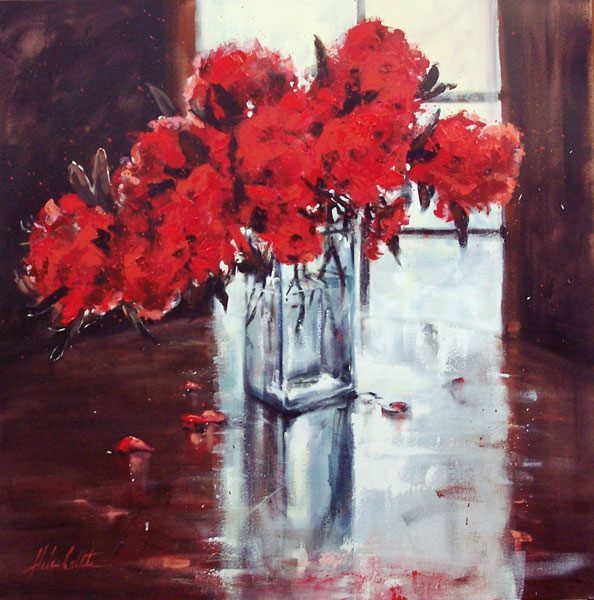 Helens artistic life began in early childhood; she would spend many hours drawing from life always seeking new subject matter. 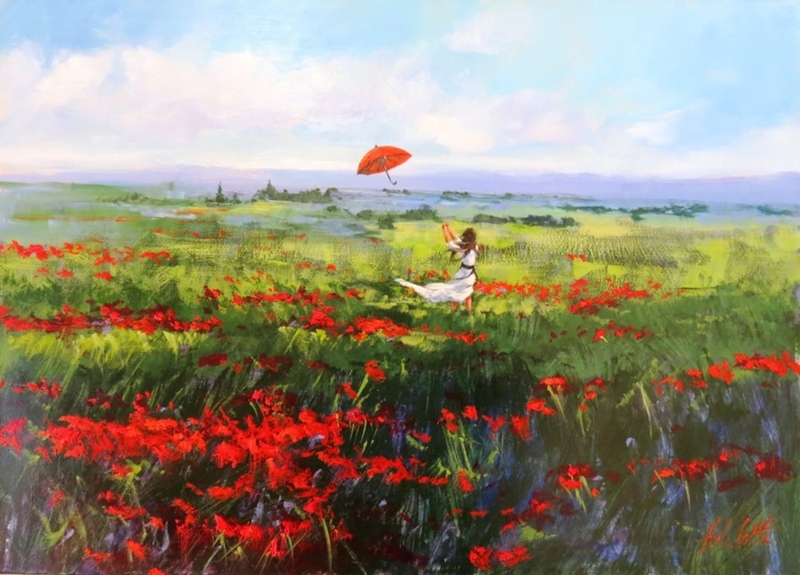 What began as a part time hobby over time evolved into a passion to express herself creativity in whatever medium called on to compliment the chosen subject. 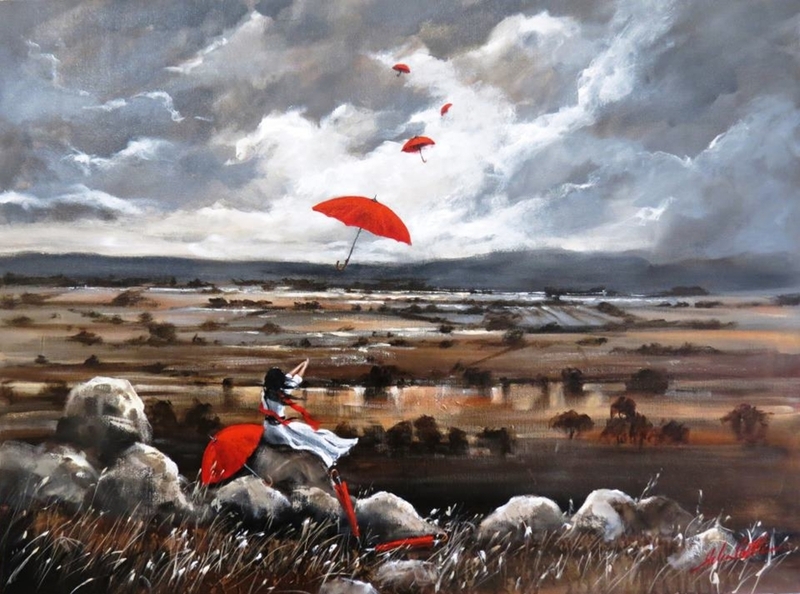 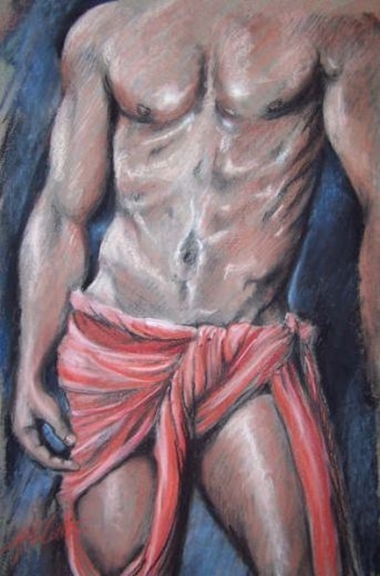 Helen was greatly encouraged by her high school art teachers to pursue a career in art and teaching; however she decided not to continue on and study art at university but decided to follow her own path of self education and exploration. 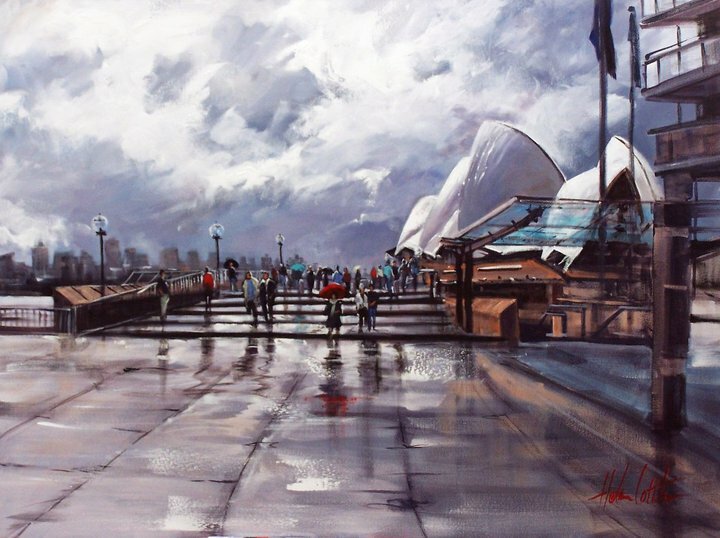 She attended local art groups and began seeking out tutors to further her technical knowledge and understanding of certain mediums. 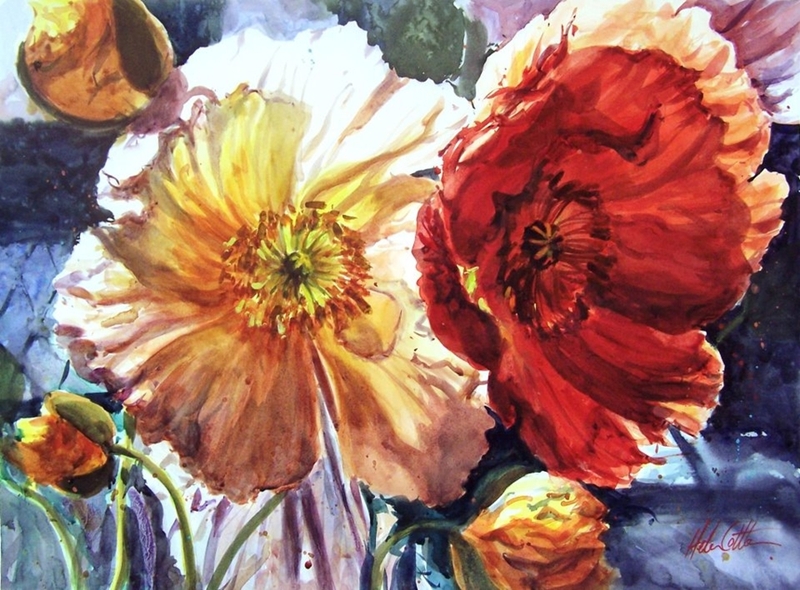 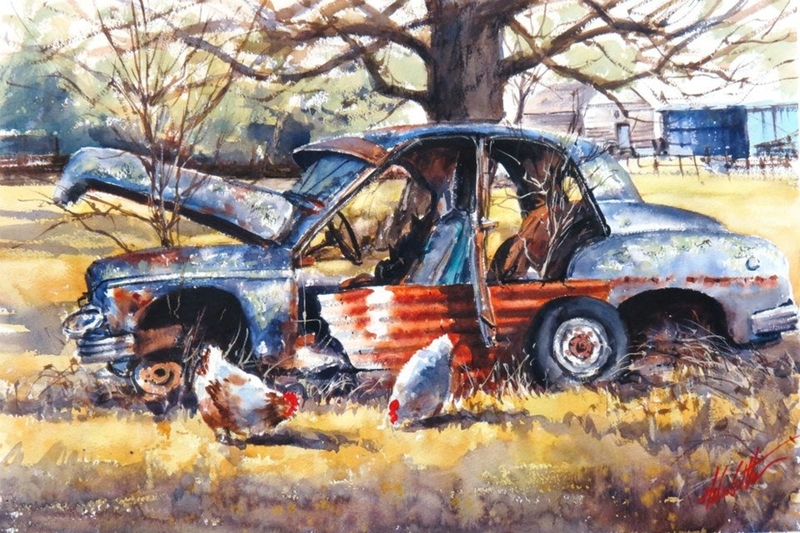 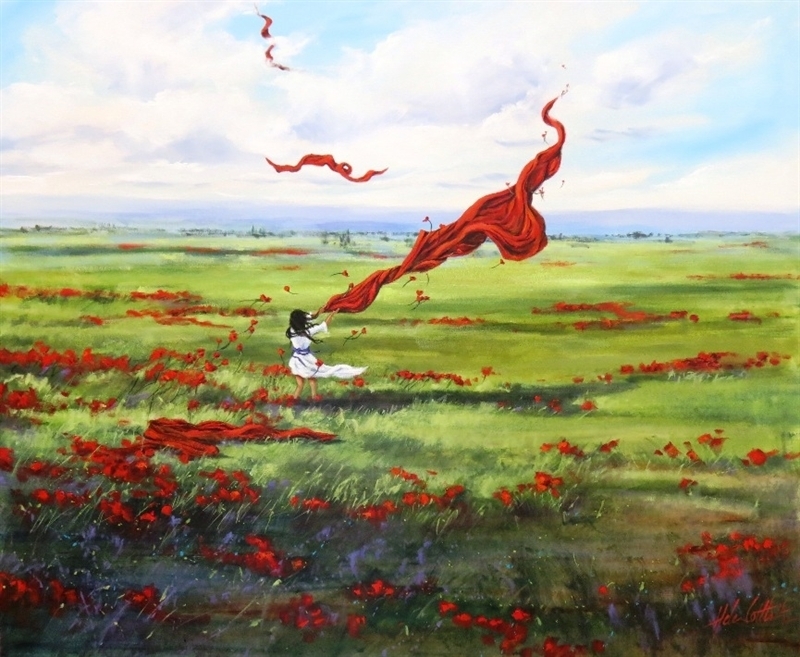 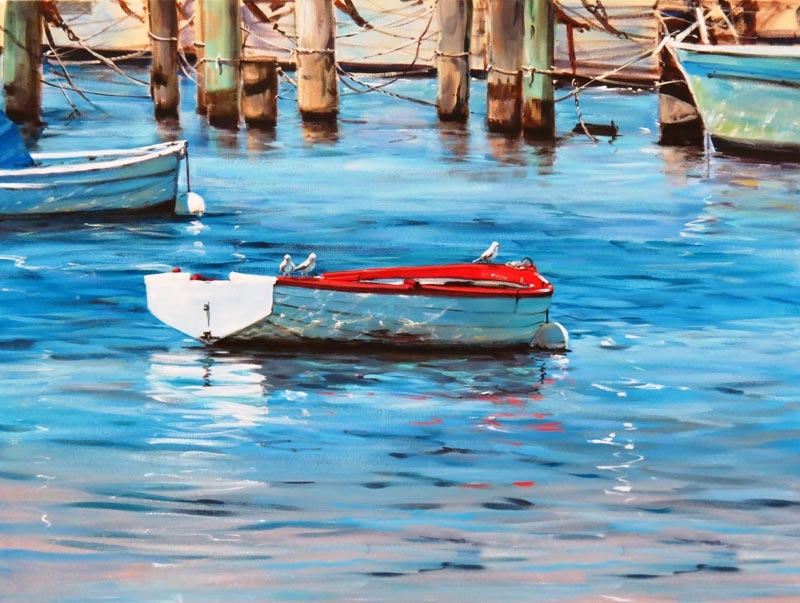 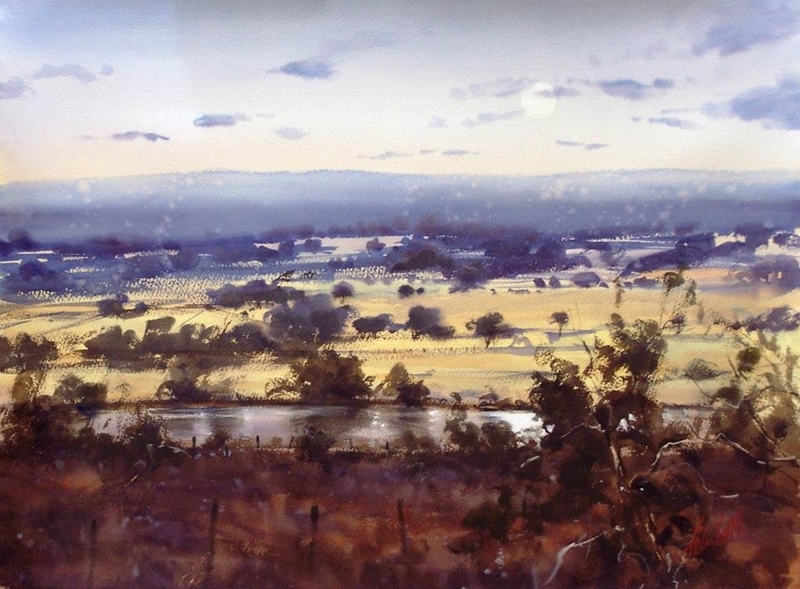 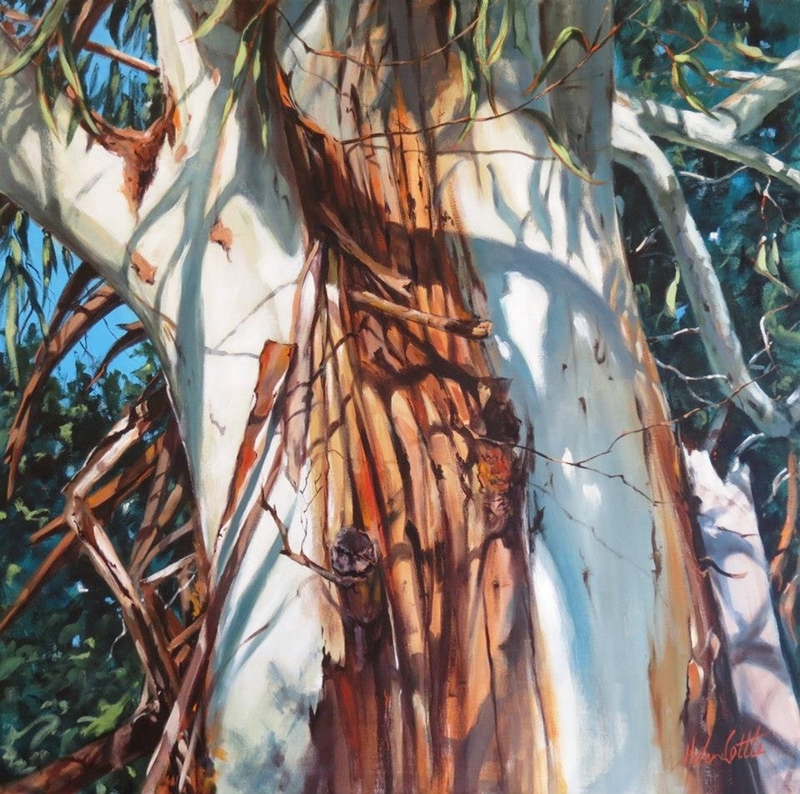 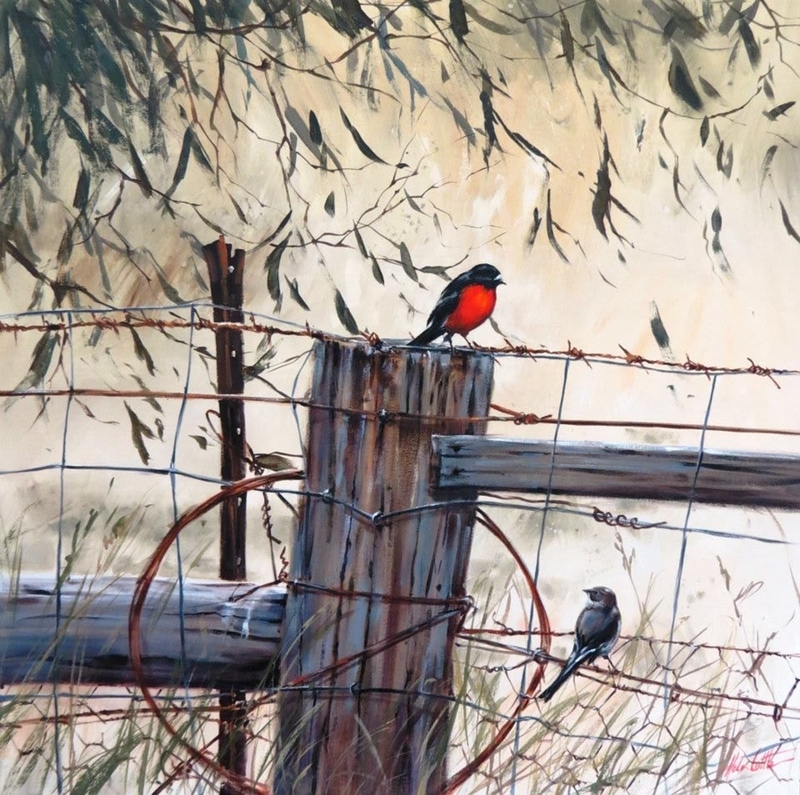 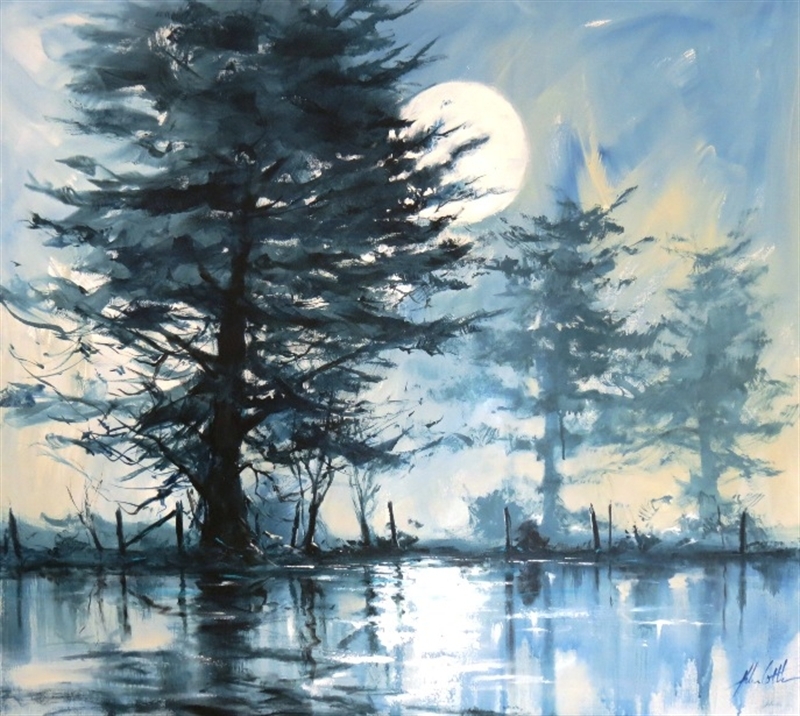 She has been inspired by various artists past and present, choosing the works of Arthur Streeton, John Singer-Sargent, Harold Herbert closely studying their brushstrokes and techniques. 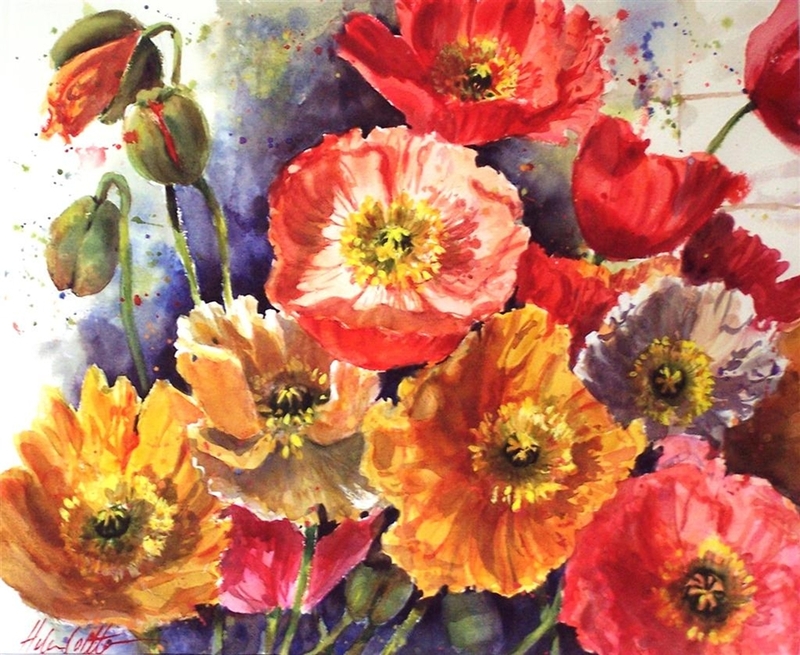 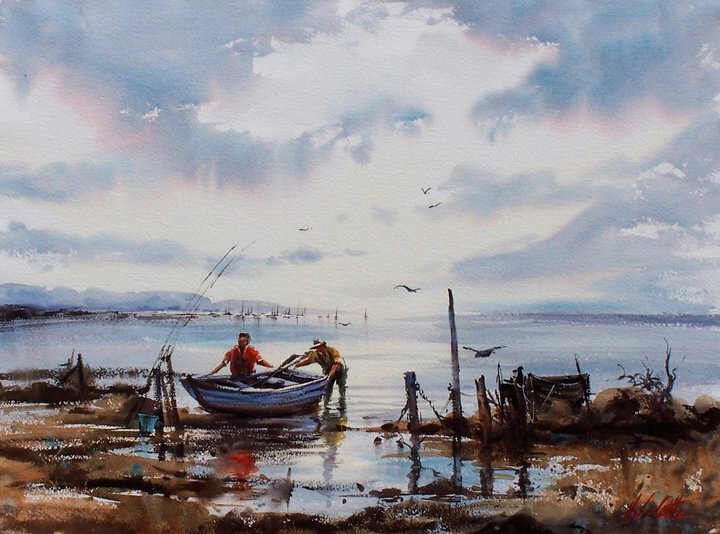 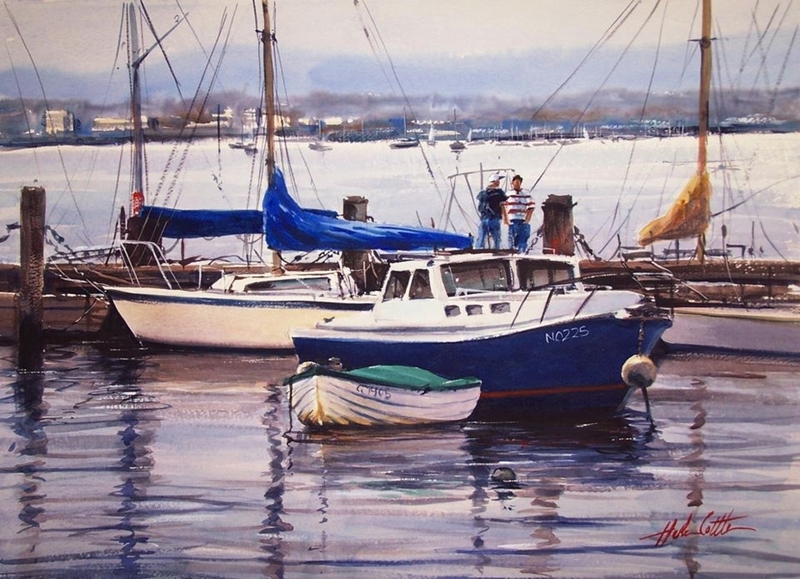 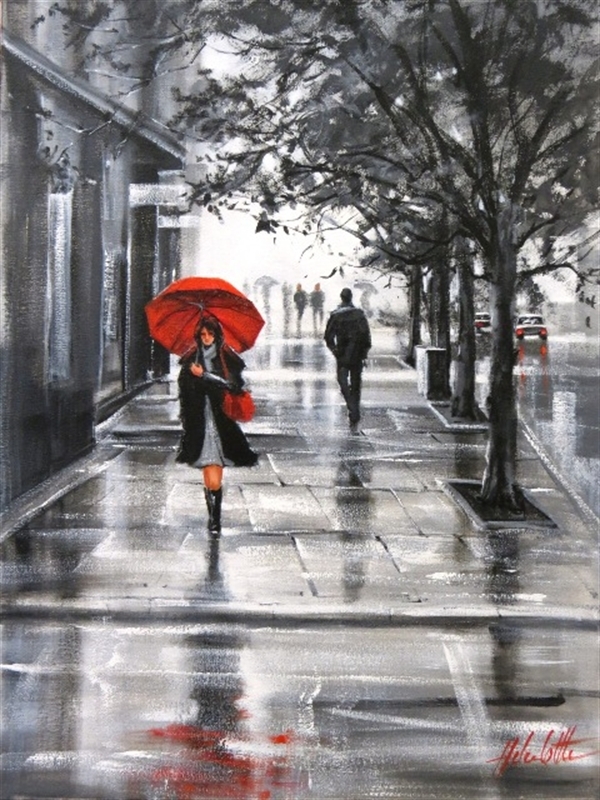 Initially she experimented and then concentrated on oil painting for 5 years and eventually changed focus and decided to specialise in watercolour for which extended for the next 20years. 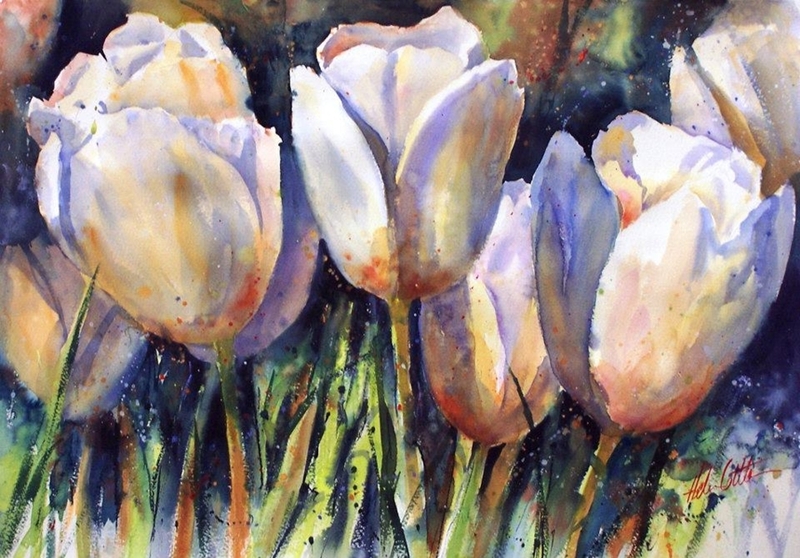 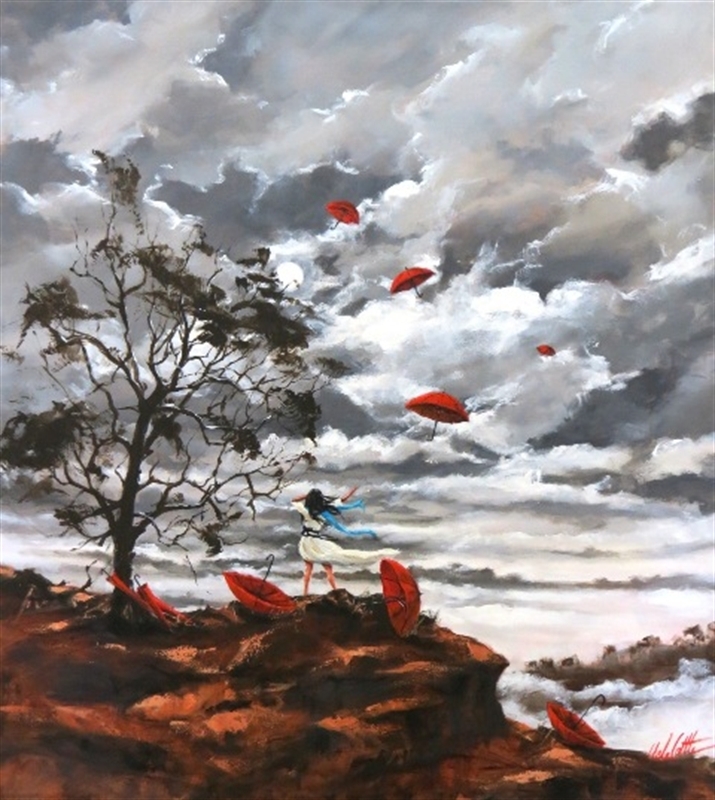 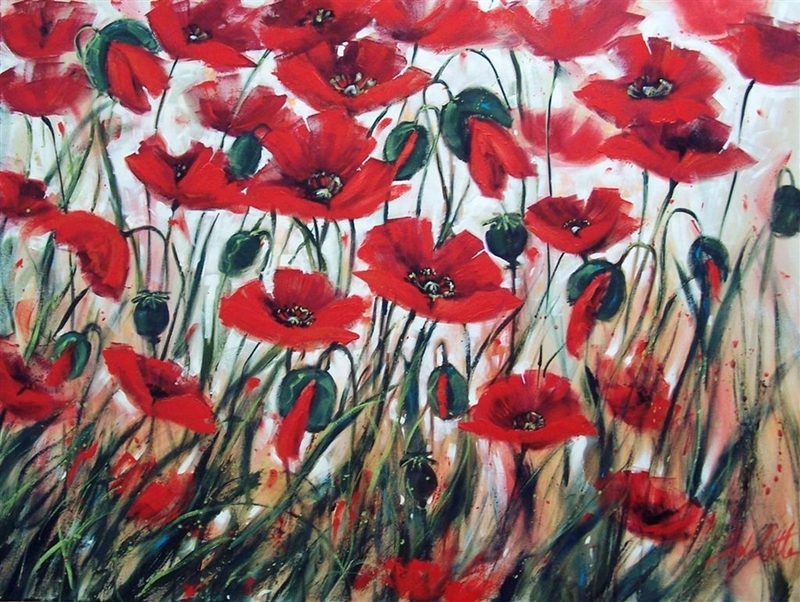 Helen has recently moved into acrylic and mixed media. 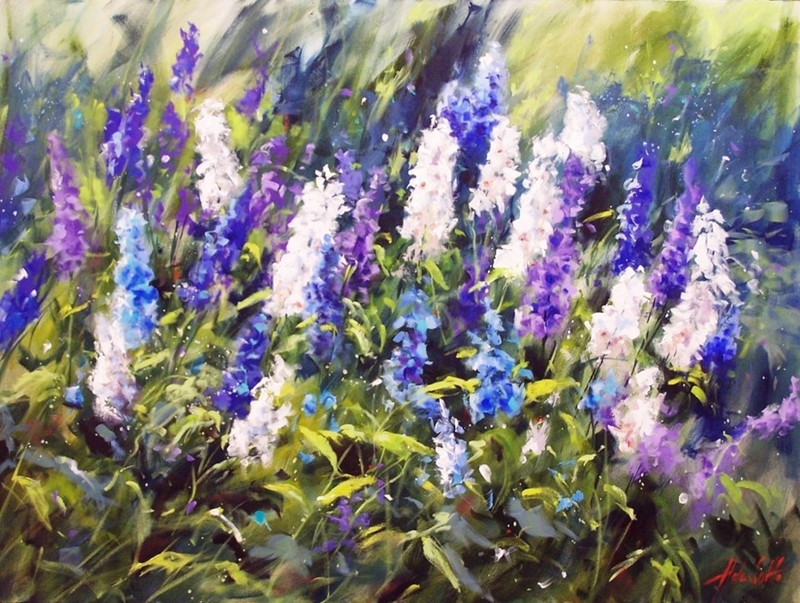 No matter which medium is chosen, she believes that having a fascination with the effects of light on a subject and observing life’s intriguing details, everyday views can be transformed into dynamic and interesting works of art. 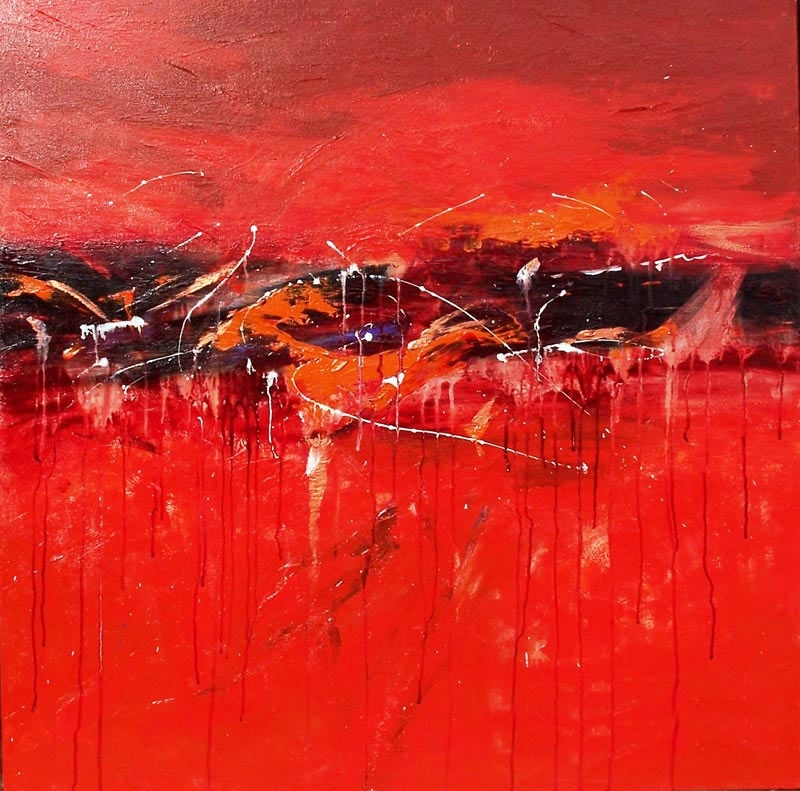 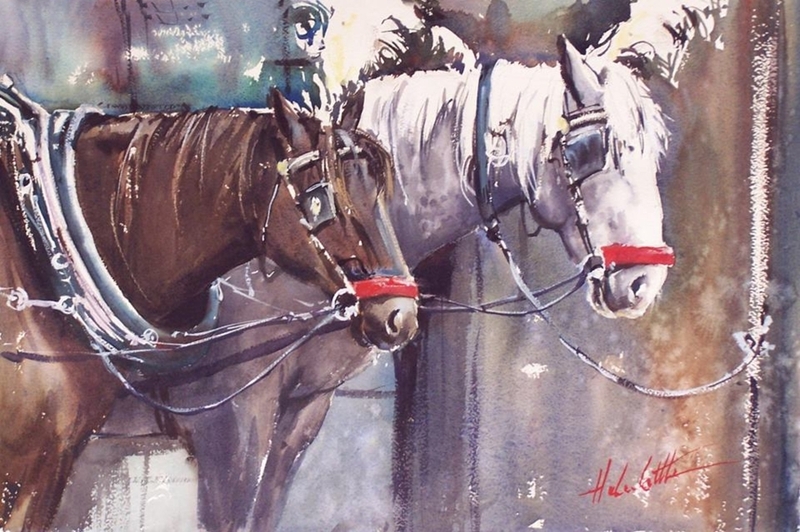 Helen’s career began as an Artist and Art educator, with no formal training, just an eagerness to continue to learn and then pass on her gained knowledge to others, encouraging them to enjoy the world of art.